This quick service restaurant with parking is located in Glassell Park, adjacent to Glendale, Eagle Rock and Atwater Village. 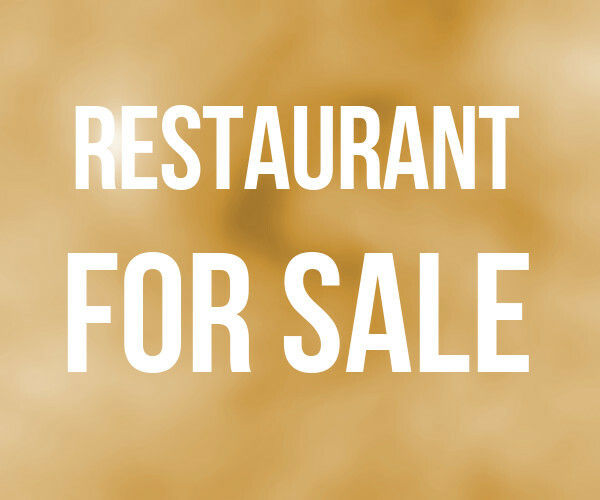 The restaurant has been established for approximately 30 years and benefits from a location with excellent visibility and exposure to the main boulevard. The area is surrounded with a healthy blend of both commercial and residential activity that provides it a natural built in flow of steady customers. Location and Facilities: The 1,200 square foot facility leases for $3,771 per month including common area maintenance expense on a five year lease that expires in December 2015; additional options may likely be negotiated with the landlord. The sale includes all of the furniture, fixtures and equipment of the business. Inventory may be purchased at cost at close in addition to the asking price. Market Information and Position: The business has significant opportunity to grow as the current owner does little to no marketing. A new owner may use a number of methods to attract new customers, including local advertising, flyers to neighboring businesses and residents, daily promotions, etc. Additionally as most of the competitors offer some type of Latin American cuisine, there are a number of concepts a new owner could implement which are not being offered in the area. 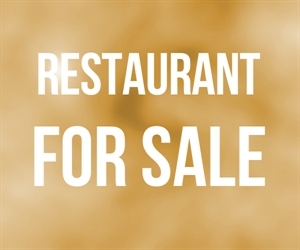 Competition is considered to be medium as other restaurants exist in the area, however the commercial neighbors provide a good mix of employee / customer traffic, that provides the business excellent potential.